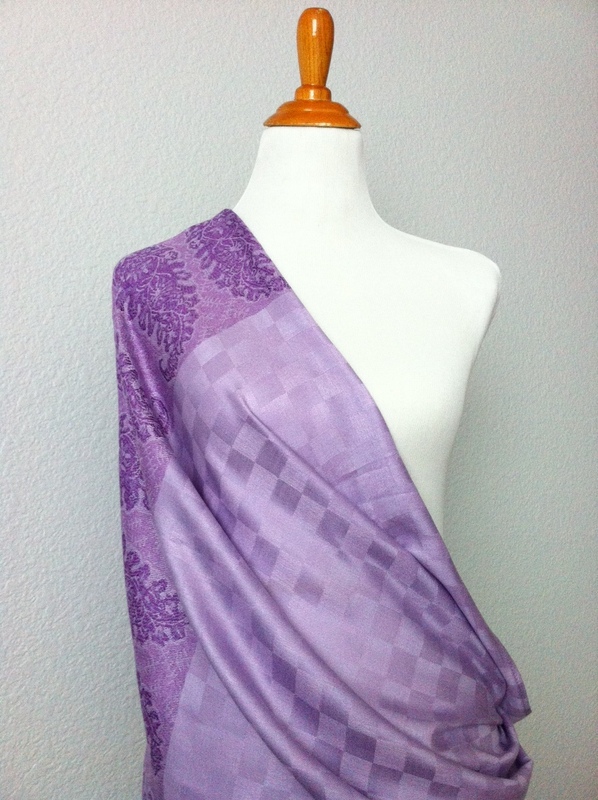 I’ve been sewing a bunch this week trying to knock out some projects that have been stacked up for a while. 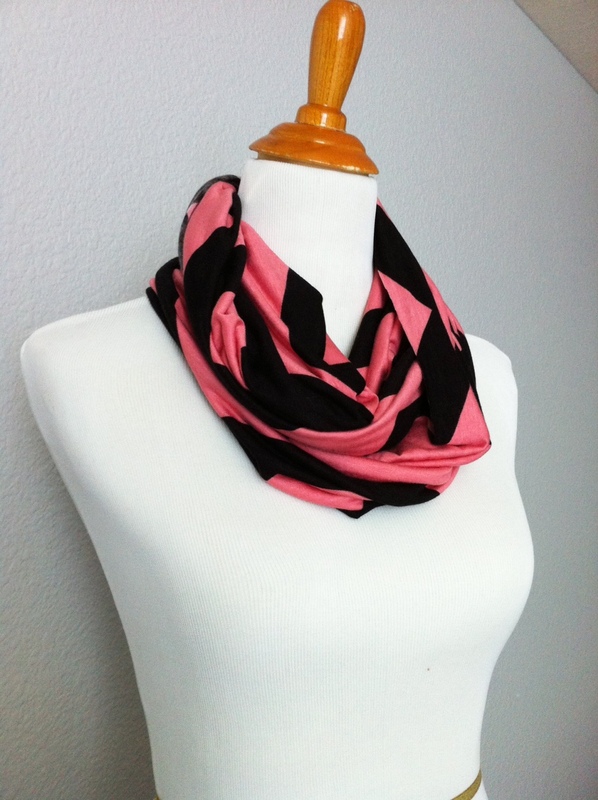 I put together 2 nursing scarves with some gorgeous fabric. 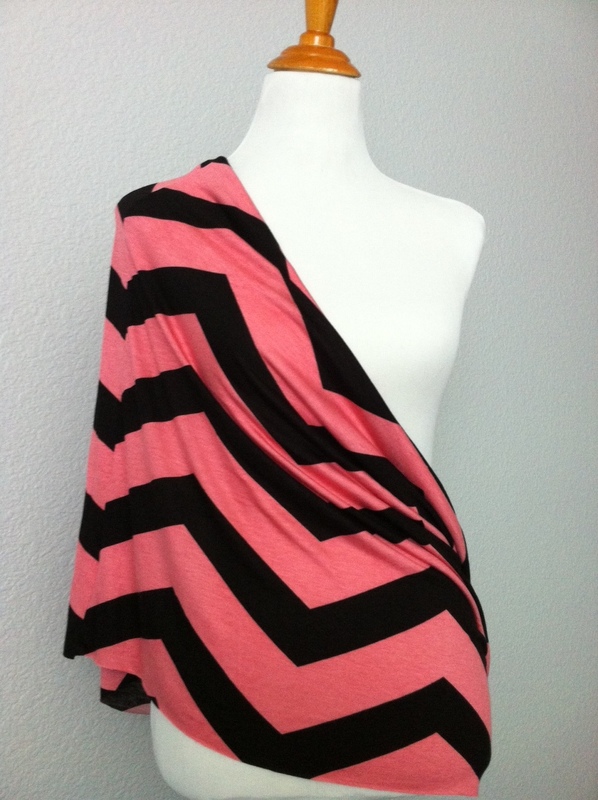 They are great infinity scarves as is but are made extra wide and in a length perfect to wear as a nursing cover up. 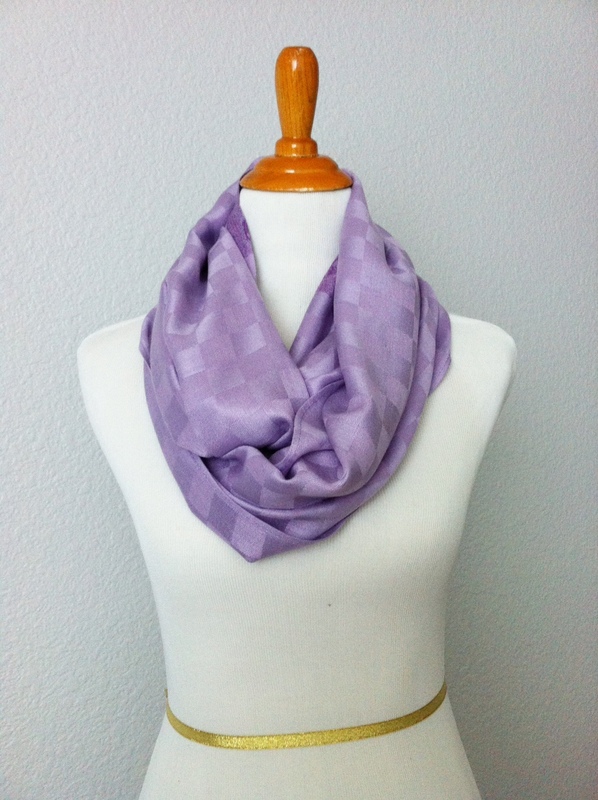 And this one in a lilac cashmere blend is one of my favorites! Both are currently available here in the shop!